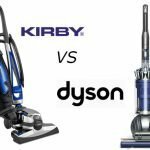 If you are looking for high performing vacuums, with great durability and you do not mind paying more for extra features, Simplicity vacuum cleaners are the best. They come with a number of beneficial features including sealing HEPA filter bag, lasting belt protection, long cords and much more. They are also lightweight, which makes cleaning easier and enjoyable. 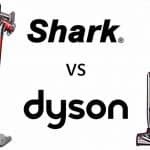 What's more, the vacuum cleaners feature a sleek design. Hence, they can be moved to any corner. Their handles are also very comfortable. These models are available on stores online. You can research more about the models and their prices. 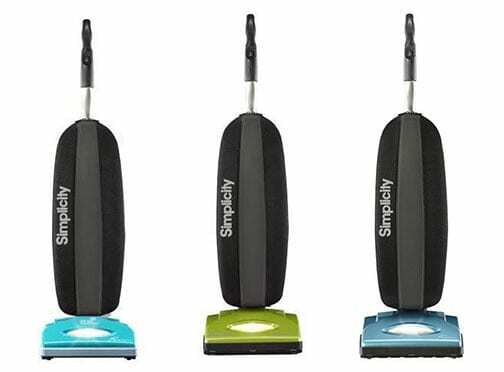 However, if you feel this will be overwhelming, learn about different models from the Simplicity vacuum reviews. Freedom Premium S10P is one of the best performing Simplicity vacuum cleaners. 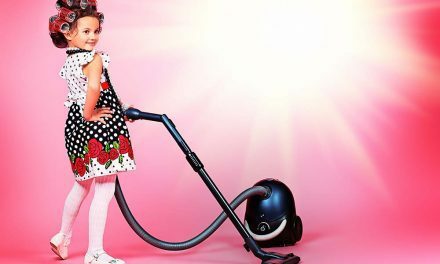 While it is lightweight, it carries a load of features and contains a lot of power to make your house cleaning experience best. With a 40-foot cord, it is able to reach different areas in your house. 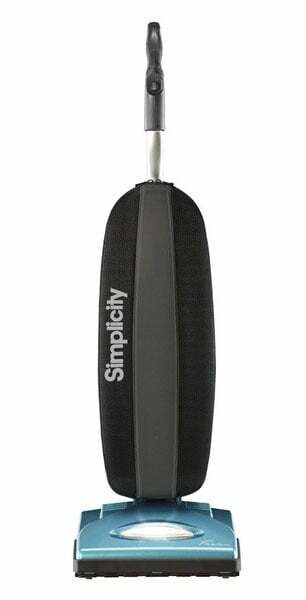 Some specific features include a brush roll, with replaceable brush strips. It also comes with a durable dust bag, HEPA filter and a comfortable aluminum handle. In addition, it also features a squeegee for cleaning bare floors. The Simplicity Freedom S10P vacuum comes with a 5 year warranty as well as two Very Important Vacuum service plan check ups. What more could one ask for? But, all these features and the strong build comes with a high price tag. It weighs less. Hence, it is easy to move around. The vacuum cleaner has an upright style, which makes appropriate for diverse uses. It can clean large areas without fixing it to different power outlets, all thanks to the 40-foot cord. Although the cleaner is lightweight, it is durable. The adjustable brush roll, allows one to set the vacuum cleaner to match the needs of the floor they are cleaning. It has a self-sealing bag system, which is easy to clean and replace. Unlike some other models, the Freedom Premium S10P does not feature extra bags for replacing the older one, when it is out of shape. It retails higher compared to other models within the same range. Freedom Premium S10P combines elegance and functionality. It contains everything you may need in a vacuum cleaner. 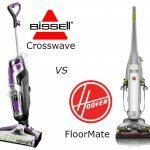 It has features such as brush roll to enable it to clean all kinds of flooring and if you are cleaning a bare floor, there is a squeegee. However, its price is relatively high. 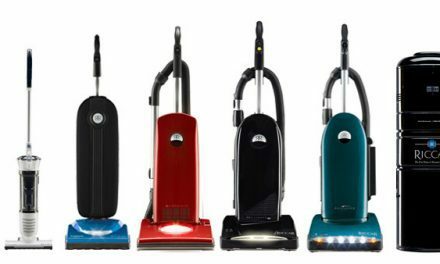 While the name suggests otherwise, Freedom Standard S10S is not just an ordinary vacuum cleaner. It weighs 10 pounds, making it one of the most lightweight cleaners on the market. 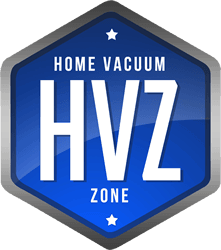 It is clean and just like other Simplicity vacuum cleaners it works amazingly. 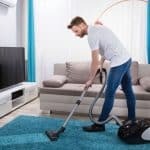 The vacuum cleaner features an ergonomic grip handle and rubber wheels for preventing furniture and other sensitive surfaces from succumbing to its pressure. In addition, it features a sealing HEPA filter bag and another bag on its exterior. The beauty with this cleaner is that it more affordable than the Freedom Premium vacuum and others. It is lightweight – it only weighs 9 pounds. This allows easier movement of the machine from one place to another. It has a brush roll to allow the user to clean different floorings. 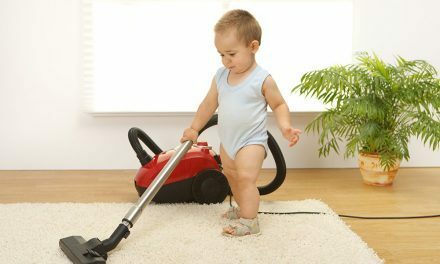 The vacuum cleaner is also installed with rubber wheels, which protect the flooring from scratches and scrubs. The cleaner features a 35-foot cord. This allows one to clean large areas. It is run by a 2-speed motor. This improves its performance. The vacuum has a deluxe handle with an excellent grip. You can use it for a long time, without ending up with bruises. The brush roll is made of wood. Hence, it's durability is questionable. At 35 feet, the cord is not as long. Freedom Standard S10S is a medium-priced vacuum cleaner and a companion to homeowners. It has most of the necessary features to keep your home out of dirt and dust among other allergens. The price is also favorable. If you live in an area where there is a large amount of sand, you should invest in Freedom Sand Machine S10SAND. Sand is notorious for causing irreparable damage on carpets. It can shorten the life of your carpeted floors. That is why you need this machine, which is designed with capabilities to remove sand particles from carpets. Nothing is disturbing than walking on sand particles at home. This vacuum cleaner comes in handy. It cleans fast and easily. You can also carry it around with ease. It comes with a HEPA bag system and a squeegee to make bare floors sparkle. It cleans fast owing to the 2-speed motor, which runs the machine. The cleaner is lightweight. You can move it around when cleaning without a hustle. Its cord measures 40 foot. This is long enough to reach most places in your home. It cleans various floorings, since it has a metallic brush roll but also bare floors, which is aided by a squeegee. It has a comfortable handle made of aluminum to stand the pressure from the running machine. You will need to replace the vacuum bags when they are damaged. This can increase the cost even more. Freedom Sand Machine S10SAND is designed primarily for removing sand particles from carpets and floorings. It is an instrumental machine for anyone, regardless of whether they live near the beach or not. But, the price is a bit on the high end. Of all the Simplicity vacuum cleaners reviewed above, Freedom Premium S10P comes first. It is durable and with a great design. It also performs great and with a load of features, including a brush roll with irreplaceable strips. However, it is pricey. Freedom Sand Machine S10SAND comes second. It is a great buy for homes with high traffic. It is capable of dislodging all sand particles from carpets with high efficiency. But, it does not come with extra vacuum bags for replacement. Lastly, we have Freedom Standard S10S, which performs as well as other Simplicity models but has a wooden brush roll. 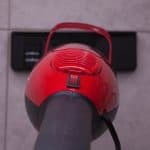 PreviousWhere are Miele Vacuums Made?